What To Do In Gothenburg For 4 Euros? In Gothenburg, you can actually entertain yourself for 4 euros. for example a weekend. 4 euros is what a year’s ticket costs to some of the city’s best museums. 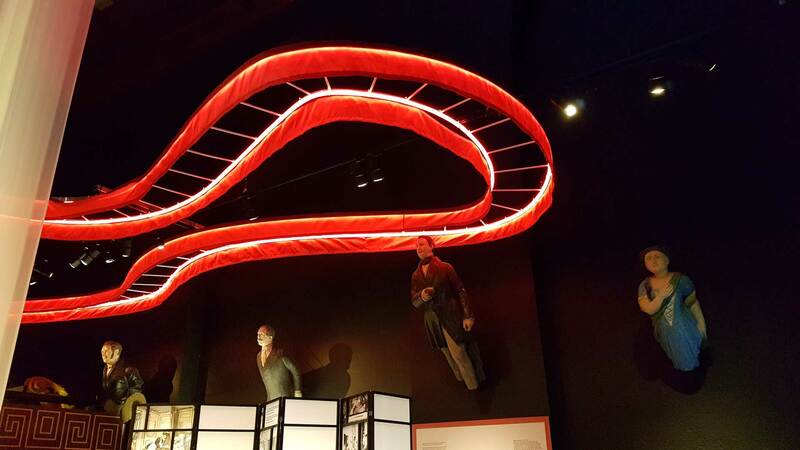 Certainly, a lot of state museums once again have a free entrance, but a symbolic sum is not much to say about. 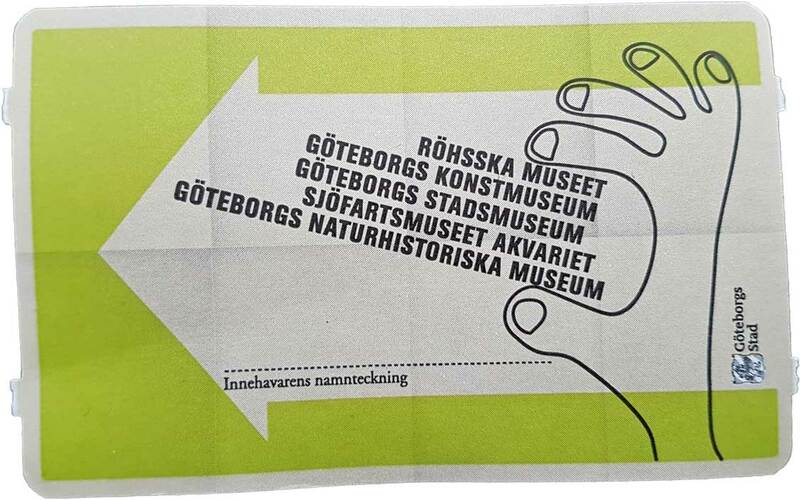 To get a year ticket, you simply pay an adult ticket at one of Gothenburg’s museums that are part of the collaboration. All of them are of high quality, but if you travel with children, the Maritime Museum Aquarium and Gothenburg Museum of Natural History are preferred. The Maritime Museum also has a playroom and other things you can touch. The playroom at the Maritime Museum. Even the aquarium is entertaining for young and old. 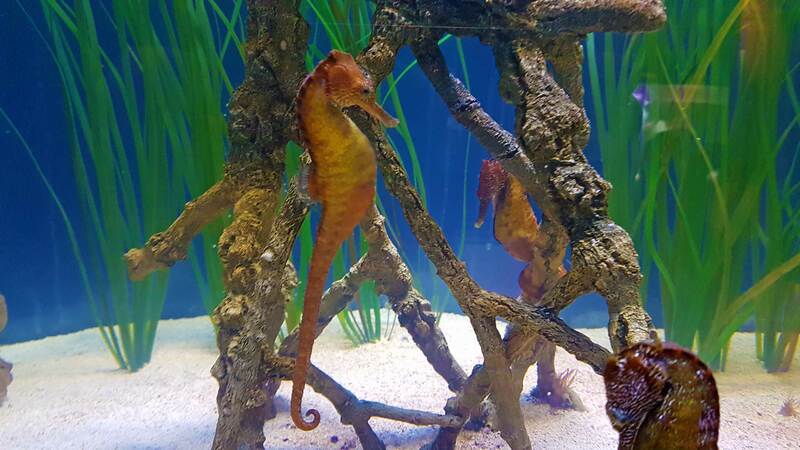 Seahorses in the aquarium department. 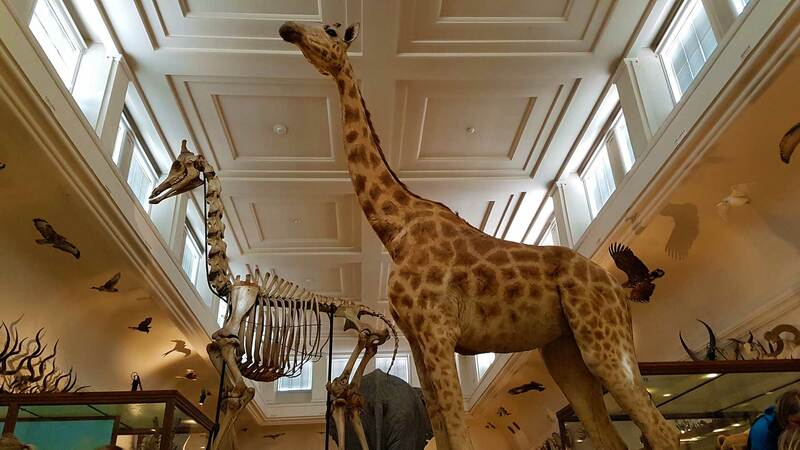 The Museum of Natural History has an extensive collection of preserved animals and insects that have a recognition factor among both young and old. 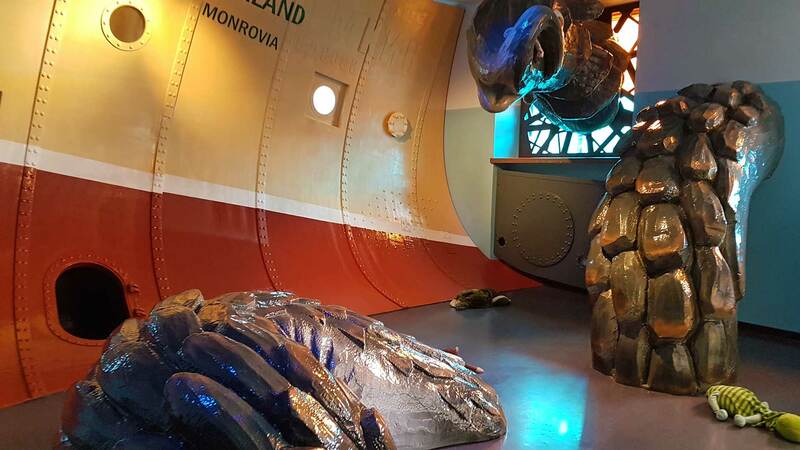 The museum’s main attraction is the preserved whale that rolled on a beach in Bohuslän in the late 1800’s. 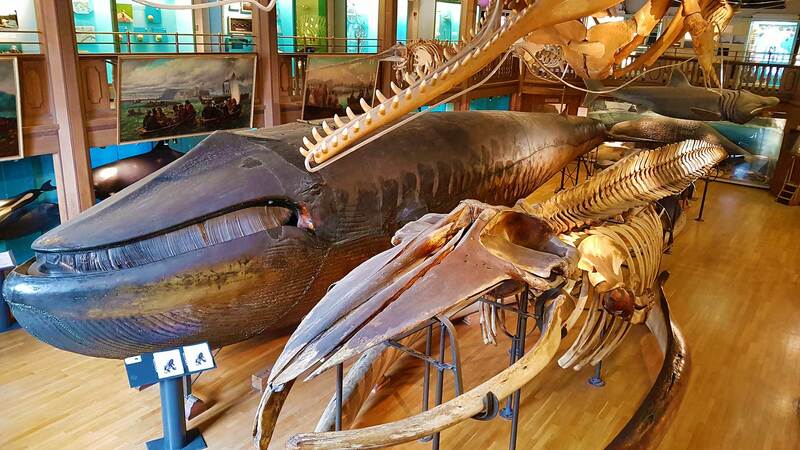 The whale and a skeleton.